Buddhism teaches us to develop wisdom and understanding to courageously face difficulties in life and overcome them with sheer determination. From this emerges the word, “Buddhi”. In Sanskrit ‘Buddhi’ means wisdom or an enlightened state of mind. 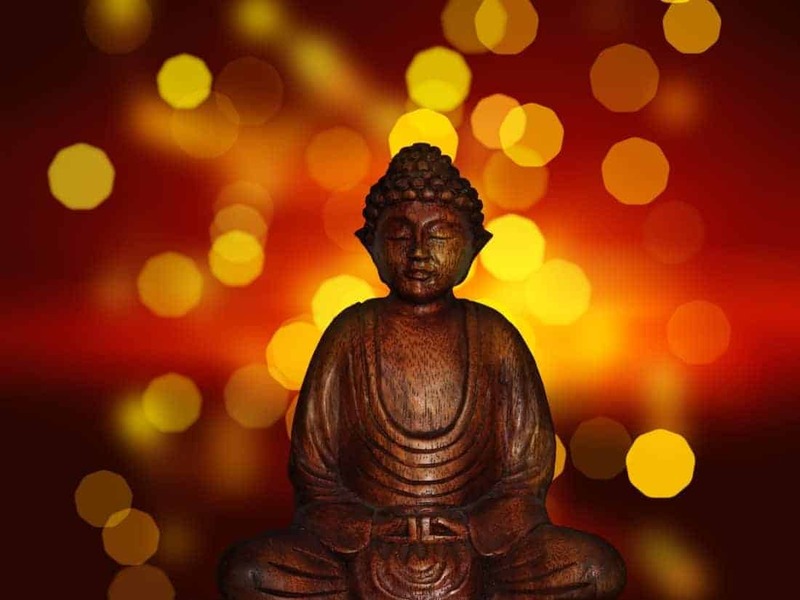 A Buddha is a person who has gained this enlightenment which brings an end to the never-ending cycle of life and death and liberates us from sufferings. An enlightened person perceives the reality clearly and lives according to that perceptive or vision. Buddhism also teaches that becoming happy is nothing but a state of mind. Overcoming obstacles in life with wisdom, patience and faith is the only way to gain happiness. It is believed that obstacles are, in fact steps towards our inner progress. Buddhism teaches not to change others, but rather bring about a change in ourselves. This change occurs when we awaken to the truth; deeply and profoundly transform our lives and the life around us. The true essence of Buddhism is to apply wisdom, inner strength and compassion in our day to day life. Buddhism is the path to find true joy and fulfillment. There are several mantras that can help you to attain joy and fulfillment. The most important and simple mantra is Avalokiteswara mantra. Avalokiteswara is a bodhisattva who denotes kindness. His mantra showers the people who chant with all the glories of life and enlightenment. Avalokiteswara means the ‘lord who looks down with compassion’. In Sanskrit “Avalokitam means to look down and Eswara means the lord”. Legend has it that in China Avalokiteswara is the goddess Kuan Yin. The lord Avalokiteswara has four hands as he’s the giver. Two hands are folded in a namasate and in the other two he’s holding a lotus and a string of prayer beads known as ‘mala’. In a seated position he’s looking down with compassion and grace. 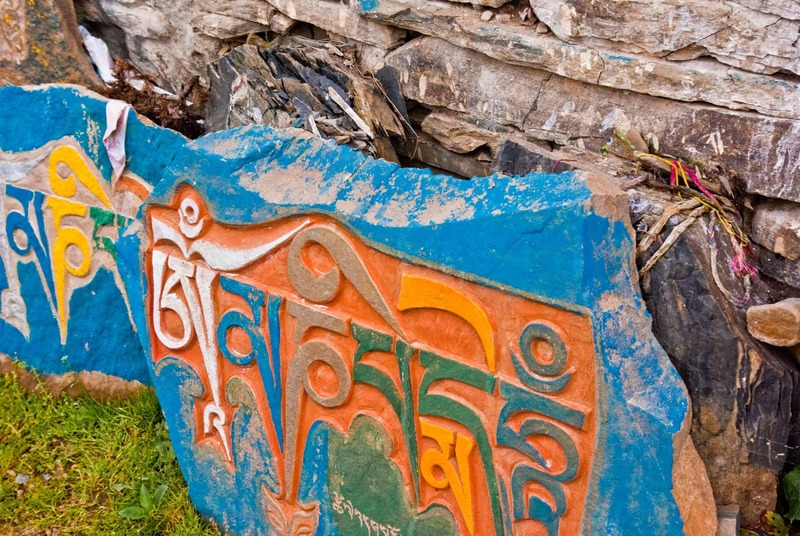 The shorter form is – “Om Mani Padme Hum”. Meaning – The word ‘OM’ is a mystical sound that comprises of this world within one word. It is the universal sound. According to Tibetan Spiritual Leader Dalai Lama, just as a jewel can eradicate poverty, the compassionate mind can replace your world with wealth. The mantra suggests that the fusion of compassion with wisdom can help you to attain nirvana/ enlightenment. A lotus grows in muddy water yet it maintains its purity. In the same manner we should live in this wide world with impurities yet be pure in thought and deed. That is the right path to salvation. When you chant this mantra your entire body, mind and heart enter into deep contemplation and you reach a state of relaxation and peace.